Created for students that don’t feel comfortable shooting alone, or need some critiquing on how to shoot more accurately. This workshop is not ideal for those who have never taken a class and/or fired a gun before. 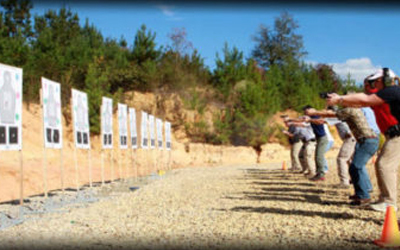 The purpose for this clinic is to help shooters feel more confident shooting alone, but have the comfort knowing that if there’s a question or assistance is needed, a certified instructor is close by. A safety brief, as well as how to shoot correctly and accurately will be discussed before students begin to shoot. Class sizes are limited to ten students. This workshop will last approximately three hours. Ammo is not provided. 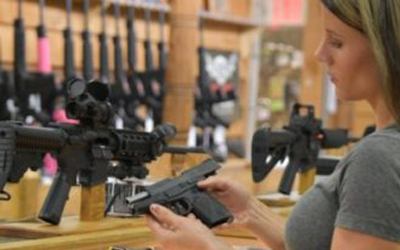 Firearm rentals are available for an additional fee of $10. Created for students that don’t feel comfortable shooting alone, or need some critiquing on how to shoot more accurately. 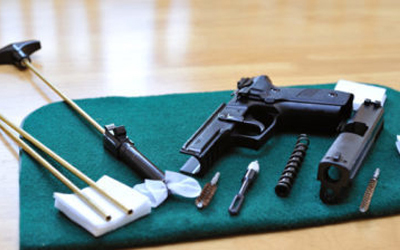 This workshop is not ideal for those who have never taken a class and/or fired a gun before. 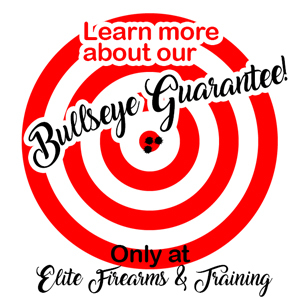 The purpose for this clinic is to help shooters feel more confident shooting alone, but have the comfort knowing that if there’s a question or assistance is needed, a certified instructor is close by. A safety brief, as well as how to shoot correctly and accurately will be discussed before students begin to shoot. Class sizes are limited to ten students. This workshop will last approximately three hours. Ammo is not provided. Firearm rentals are available for an additional fee. Rent three guns for $10 or unlimited for $15.